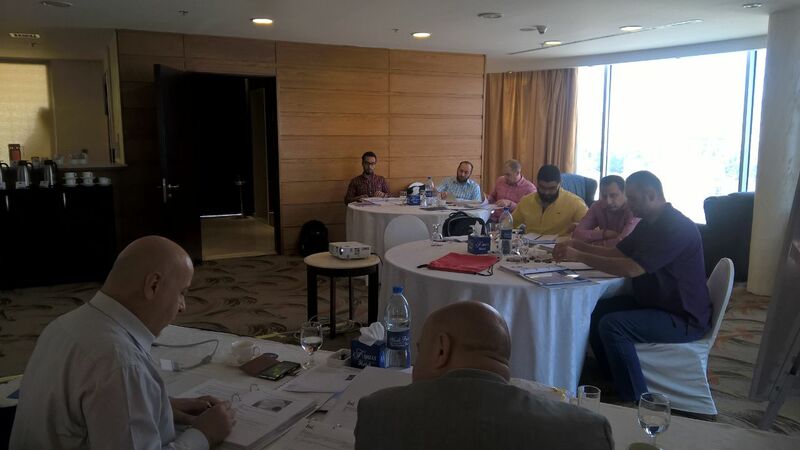 ISO 27001 Leader Auditor Course was held in Ayass hotel for five days from May 2nd to 6th , 2016. Eng. Muntaser Bdair delivered the course.